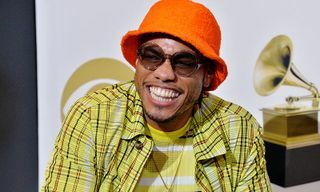 Anderson .Paak has announced his new album Oxnard, which will be released November 16. 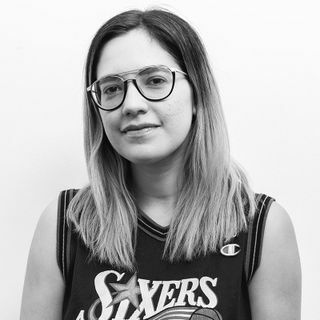 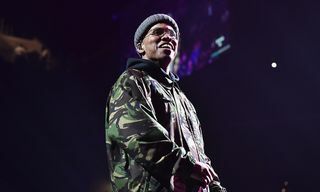 The musician first made the announcement on Open Late with Peter Rosenberg (check out the 18:15 mark in the video below). 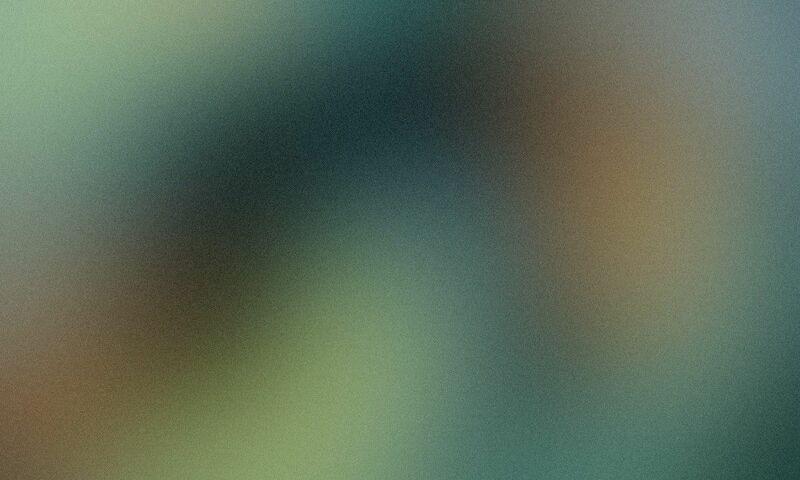 He also revealed the album’s official artwork on social media. 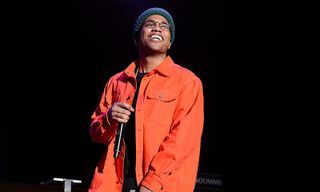 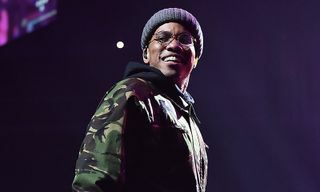 Oxnard, .Paak’s sophomore solo album, will be .Paak’s first full-length since 2016’s Malibu and Yes Lawd!, the first effort from his neo-soul project NxWorries with producer Knxwledge. 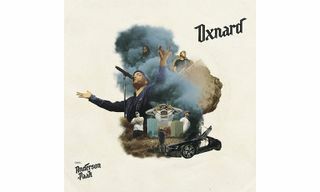 Stay tuned for more details about Oxnard, and in the meantime, revisit “Tints” featuring Kendrick Lamar below. 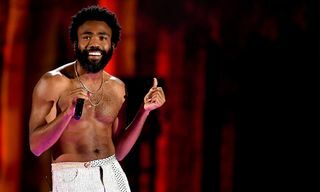 In other music news, Cardi B and Post Malone are ineligible for a Best New Artist award at the upcoming Grammys.